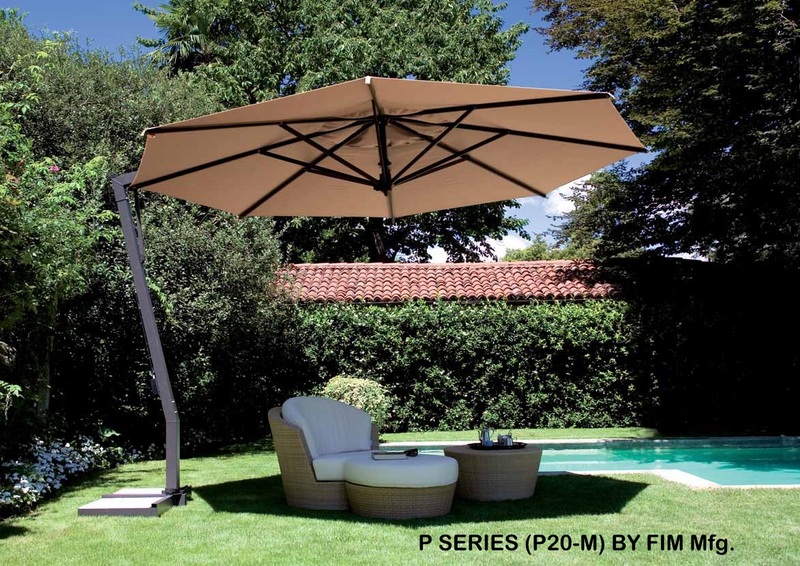 We partner with the top Canadian U.S. manufacturers importers of patio home furniture that include Bambrella, Barlow-Tyrie, Brown Jordan, Caravita, Cast Classics, Element Square, FIM Umbrellas, Frankford Umbrellas, Homecrest, Lane Venture, Lloyd Flanders, O.W. Lee, Oxford Garden, Skyline Designs, Source Outdoor, Summer Classics, Telescope Casual, Tropitone, Winston, Woodard Zuo Moderne just to name a few. They share our values in manufacturing the best-in-class products from furniture to accessories. As a result, we offer hundreds of top name outdoor indoor furniture collections and a wide selection of fabrics to create your signature style. 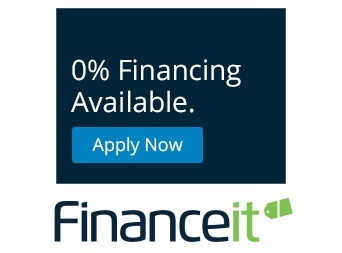 With our over 20 years of combined experience, we can help you navigate through the plethora of choices, so you can feel confident in making the right decision. DECK, HOME & PATIO is a new kind of RETAIL store. Our sales consultants will provide you with a “Concierge” type of Retail experience, where you can STOP running from store to store where every salesperson tries to persuade you to buy what’s on their “floor”, which is just “Not Quite” what you were looking for...….! Instead shop with us from the comfort of your own home. By “Custom” ordering you will be able to, in our showroom, or in your home, choose, touch and feel YOUR specific choices of fabrics, frames, finishes, colours & styles. Go to our website where you will have access to many of our outdoor & indoor furniture suppliers , that WILL have exactly what you are looking for. Whether it's for your Home, Cottage or Condominium we have the perfect furniture for you. Our Commercial division with its specially designed durable "Hospitality & Designer" furniture, has extensive lines of, Bistro, Restaurant, Bars, Golf Course Clubhouses, Hotels or any other “Commercial” environment to suit any application. Call our "Hospitality" specialist for a free consultation. We will strive to Exceed your Expectations! Please look through our website where you will find an extensive product selection to meet all of your needs. In addition we have a "Dropbox" (next to Facebook Icon at the top of the page) that contains the complete catalogs of all our suppliers. I encourage you to join our email list so that we can update you on all our offerings. SATURDAY: Closed for the "Sabbath". Please leave a detailed message and we will call you back on Sunday. SUNDAY: Occasional Hours, please call. To be added to our email list and keep you updated with all future specials, please fill in the form below. I authorize Deck Home And Patio to email me from time to time with information on New Products,Sales,Special etc.